Your surgery can be performed under oral sedation, IV sedation or general anesthesia depending on your preference. Dr. Dragotti D.O. will place an incision along the crease where your ear meets your face. 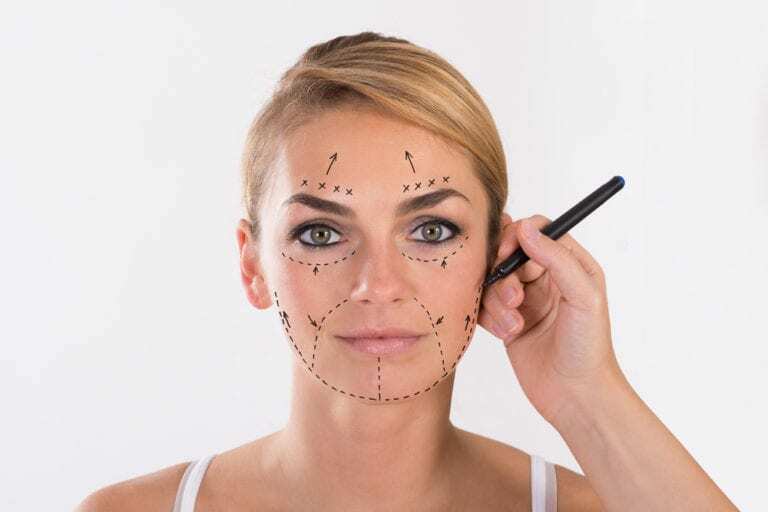 Depending on the extent of your procedure, your incision may also extend upward or downward along the hairline. Your surgeon will thin sculpt and redistribute fat within the face, neck and along the jowl. Excess skin will be trimmed away and the underlying muscles and tissues will be lifted to form a more youthful appearance. Facelift recovery takes several weeks, during which time it is normal to experience soreness and swelling. Be sure to take all prescribed medications as instructed by your surgeon, and follow up with your doctor within a week to ensure that healing is progressing normally.